There is nothing I like better on a cold winter evening than to snuggle up in bed on nice clean sheets. Walking into my bedroom and knowing that I have crisp, clean sheets waiting for me makes me want to go to bed early! 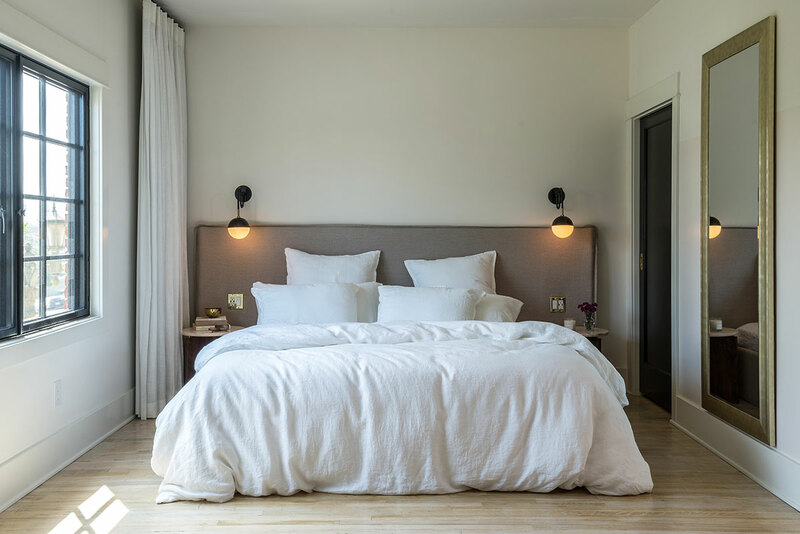 Linen is a great way to express creativity as well as tie in your bedroom look- whether it be modern, vintage, colourful or a plethora of patterns. I love interchanging my linen colours to give my bedroom a new look, and I love mixing and matching textures and colours. 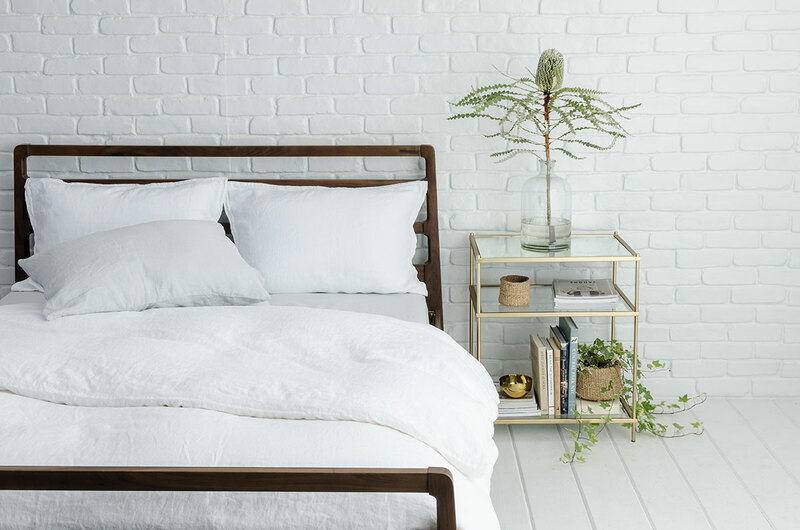 One of my favourite looks is a white duvet cover paired with simple white sheets. It always feels so inviting, and white works well in both winter and summer. It is such a classic combination that will never go out of style. Parachute Linen has been inspired by their Venice Beach surroundings to create a linen range of classic white items, with a grey Fog colour to complement the range.Their linen is available here in New Zealand but also worldwide, so it is perfect for a gift if you need something for a friend or family member overseas. The thing I love, and why I am sharing this information with you today, is that Parachute has partnered with Nothing But Nets, an organization that provides safe sleep to those in need. For every Venice set sold (which will be available in White Linen), Parachute has committed to sending one life-saving bed net. This is a perfect excuse to get some new bedding and help someone at the same time! So far, parachute Linen have donated over 3,900 nets to help prevent malaria. For more information about Nothing But Nets, please click here. 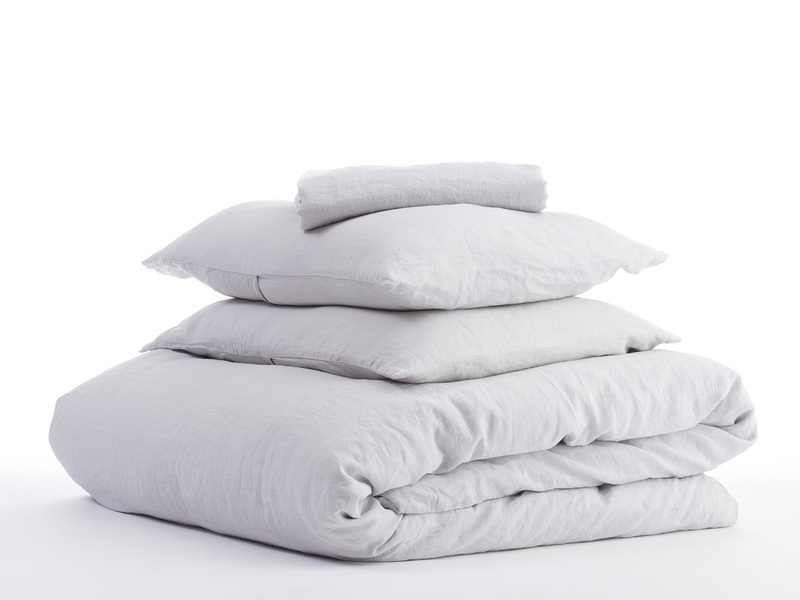 Buying bedding you love shouldn't be a hassle or out of reach. When you shop online with Parachute Linen, you simply select your preferred fabric, colour and style, and receive it delivered to your door. You will also be helping those less fortunate by updating your bedroom linen! I am so with you Lauren. I am white sheets all the way.